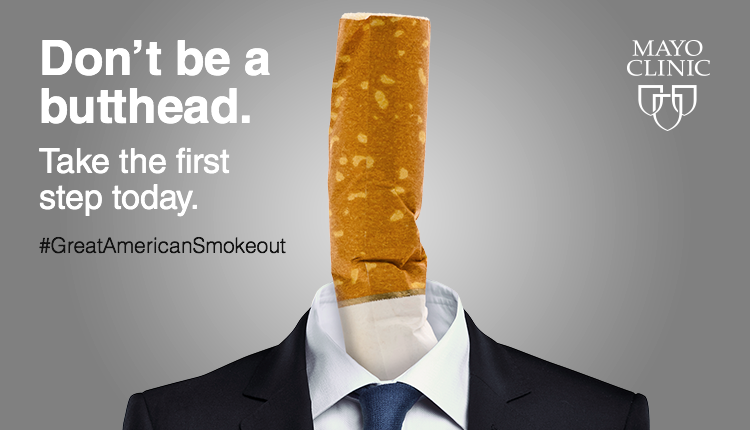 42 million Americans still smoke cigarettes, and tobacco remains the single largest preventable cause of disease and early death in the U.S. Drop the habit during the American Cancer Society’s Great American Smokeout. Quit smoking – or help your loved ones quit – with these tips from Mayo Clinic. 42 million Americans still smoke cigarettes, and tobacco remains the single largest preventable cause of disease and early death in the U.S.